I’ve been working on in-class flips since I first heard the term in January this year. 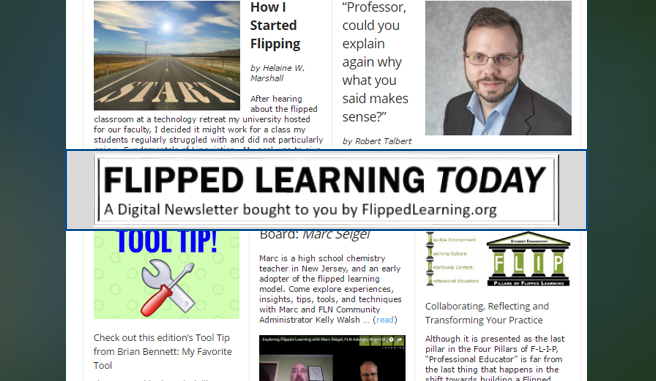 I had taken an Electronic Village Online – EVO course (free, BTW) on flipped learning and completely fell in love with the idea as soon as I heard what it was about. 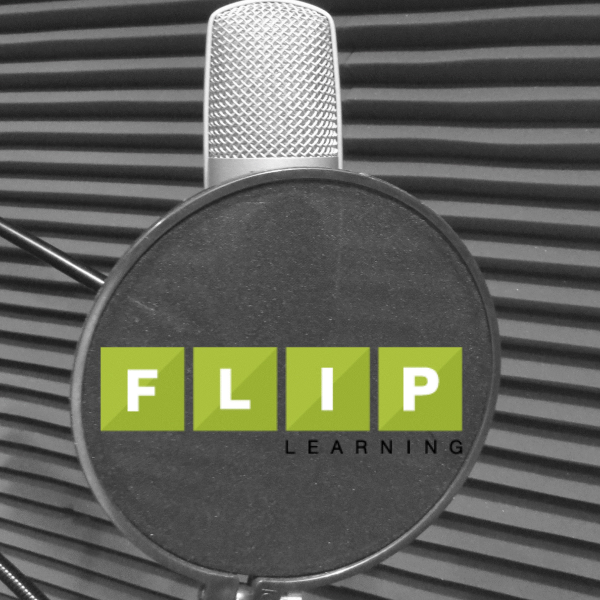 To clarify, an in-class flip is a flipped learning approach within a stations rotation model. Moreover, there’s a book called “Hacking Education: 10 Quick Fixes for Every School” by Barnes and Gonzalez (2015) which has a chapter on In-Class Flip and there is also a podcast by Barnes talking about it too. So check them out! Nevertheless, it seems there’s not enough information (yet) on how to plan this type of flip, on the implications within different teaching contexts (e.g. school setting or university) with various grade levels and ages as well as the step by step of how to carry it out. With this in mind, I recently made a presentation at the CLIL Symposium at Universidad del Norte in Barranquilla, Colombia (September 10th, 2016) about this topic with the purpose of sharing my experience in implementing different in-class flips and providing tips, recommendations and suggestions for teachers of English and other contents. In this post, I’d like to share how it all started. 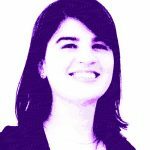 I work at a bilingual school in Bogotá and I am the Head of the Languages Department. At the beginning of this year, I started in-class flipping with my 7th grade English (Literature-based) class. I had 26 students and it was not an easy-going group, to say the least. So I tried many strategies to get them to work and learn, planned dynamic classes, assigned homework, and even tried flipping some content. However, due to the homework policy at school, which has a limit of tasks to assign per day, subjects with less hours are given the advantage to assign them (which is completely understandable when you teach aproximately nine hours a week, versus subjects with one hour classes in that same period). Consequently, I decided to try something new, so I designed my first in-class flip. I had no idea what I was doing, and didn’t find much on how to plan it, but it was worth trying, so I took the plunge. My plan consisted of two stations with instruction (1 with a reading and another with a video grammar explanation) and 3 with practice activities (reading comprehension, graphic organizers about the reading and grammar activity). I had planned everything with laptops and, guess what….? Last minute, I was informed I couldn’t count on the laptops. Everything was planned and ready!!! So I simply decided to change the video work (the grammar explanation) with printed explanations with images and examples. I wasn’t about to let my planning become affected by a lack of technology. You know what they say, always have a plan B (and C,D, E, and F, just in case). Needless to say, this plan was later re-planned and improved, but I learned that technology was not a must to do this type of flip. The implications of planning 5 stations with 26 students meant deciding where they had to go according to their previous knowledge; for instance, students who already understood the grammar topic had no need to start at the grammar instruction station, but had to go through the reading one and the practice ones. Furthermore, those who had previously done the reading (the few who did the homework!) could go directly to the practice stations about reading and then the grammar one in order to do the grammar practice activity. There were also those who had no need to go to the instruction stations, since they had read and knew the grammar, so they just did the practice work (see figure 1). Figure 1. Stations rotation example. As you can imagine, planning the logistics of this type of flip implies knowing what students’ knowlege base is, and might not seem simple to do. But, not to worry! There are flips that can be linear in the sequence (station 1, then 2, then 3), you can time them, you can duplicate stations and, of course, the planning will depend on the ages and number of students. 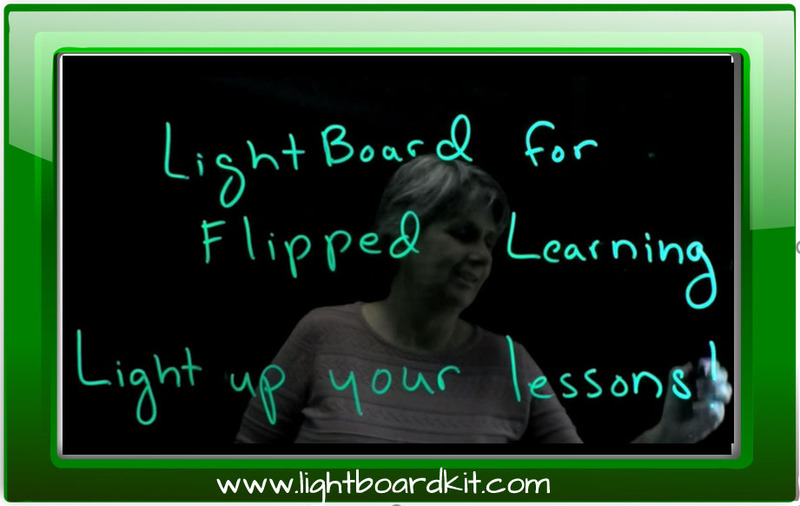 There are in-class flips that can have just one instruction station or more. The reason I share this experience is because it was not the easiest to carry out (in planning), but showed good results. 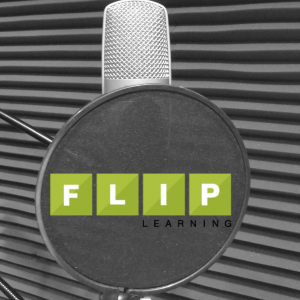 Well, regardless of: the last minute tech issue, the number of students and stations, identifying which students would go where, and my cero experience with this type of flip, the results were wonderful. I couldn’t believe how concentrated students were, and how (in 90 minutes) we were able to do five activities that in a traditional classroom setting would have been covered in more than double the time. My 26 students did the three practice activities, and the ones who finished a couple of minutes before were asked to do silent reading (as suggested by Gonzalez in her video). What I didn’t do in this first attempt was have a stand-alone station for students to work on as the other stations were cleared or for students who finished before the class ended. Though it was not an issue, it is an excelent option for students to review or practice something they already know. I have to say that I had never seen these students so quiet and focused on each task, except in exam week (I’m not even kidding). It trully mesmerized me. Finally, when given an exit slip to provide feedback on the session, they all expressed having loved it and asked for more! 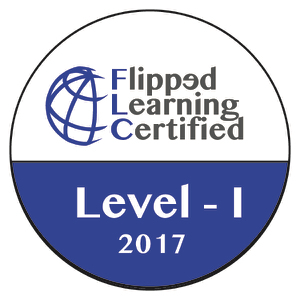 Naturally, I decided to keep planning these flips, because if this first experience – with all its particularities – had worked out, then the next ones would be much better, more organized and with a better grasp of how this in-class flipping stuff really works. After every attempt, I learned better ways to plan and approach the flip. 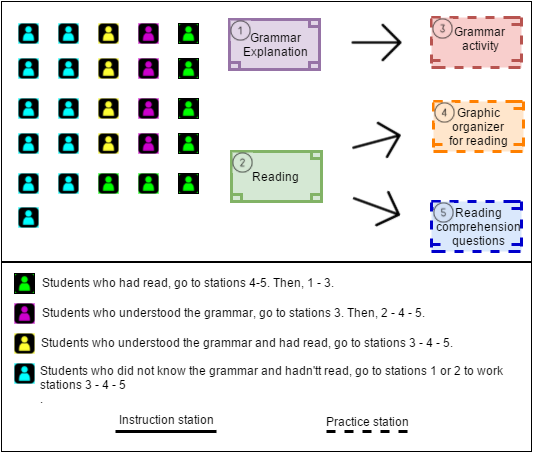 I even designed a lesson plan layout to help me visualize the stations. In a future post I will share in more detail how the planning works and provide examples with other classes such as my public speaking class with 10th graders. I’m still learning. For now, I can say that even though planning an in-class flip is not easy at first, it comes with great benefits: class activities are carried out faster, students work at their own pace and apply their learning styles, differentiation is evident, students learn what they need to know (and aren’t obliged to sit in an explanation they already got because their classmates haven’t gotten it yet), and the teacher can focus on facilitating, monitoring and provide feedback, while students focus on learning.